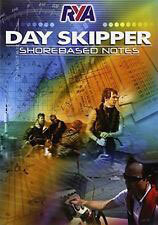 This is a comprehensive 5 day introduction to chart work, navigation, meteorology and skippering. 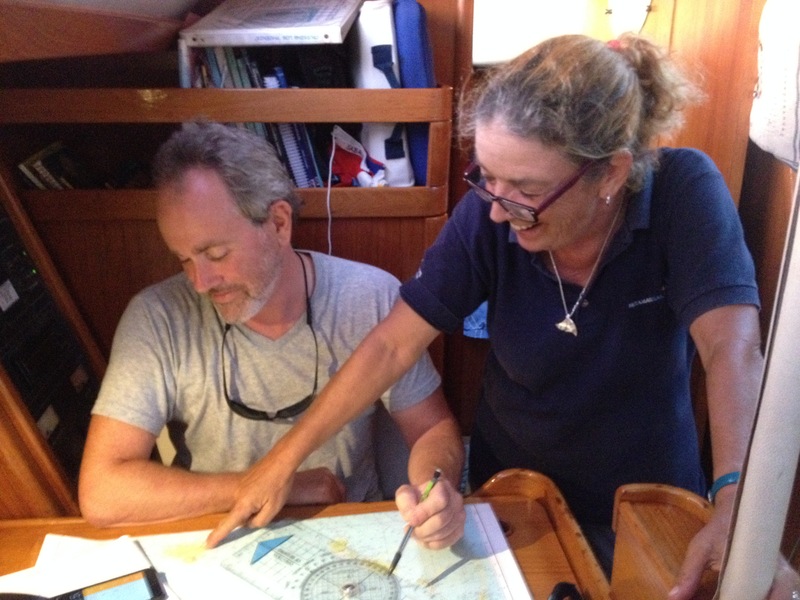 The course is invaluable if you want to progress from being a crew member to making decisions on board. 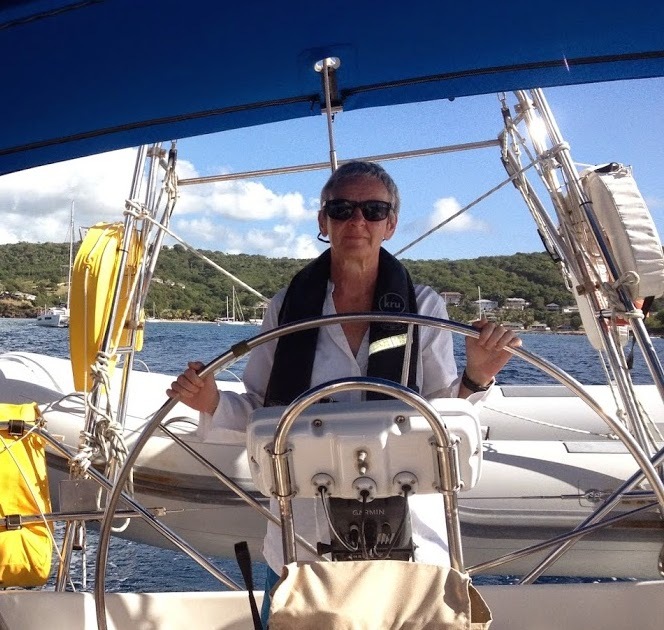 The course will give you an insight into the theoretical aspects of managing a yacht at sea. 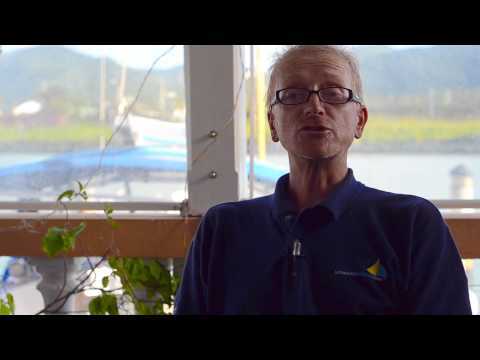 No previous experience is necessary, but some practical sailing experience is desirable. 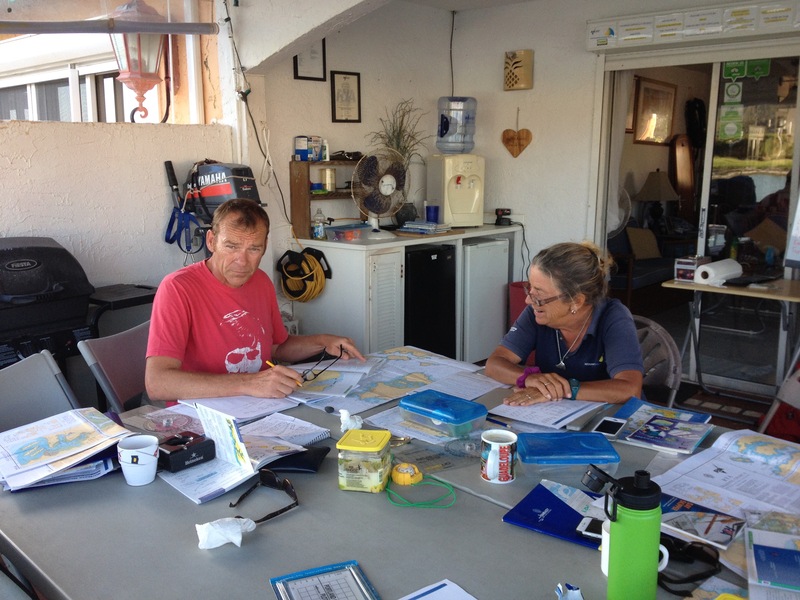 The RYA Competent Crew course is ideal for this. Tidal Height & Stream Calculation Flow Chart to help explain the complexities of the Northern Territories and Southern Peninsula. 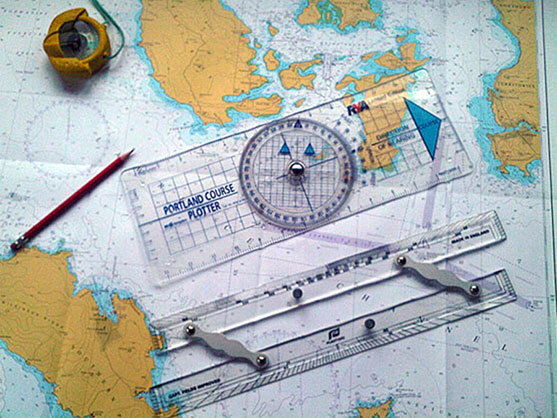 Estimated Position, Dead Reckoning & Course to Steer to help establish position and plan passages using Tidal Vectors. 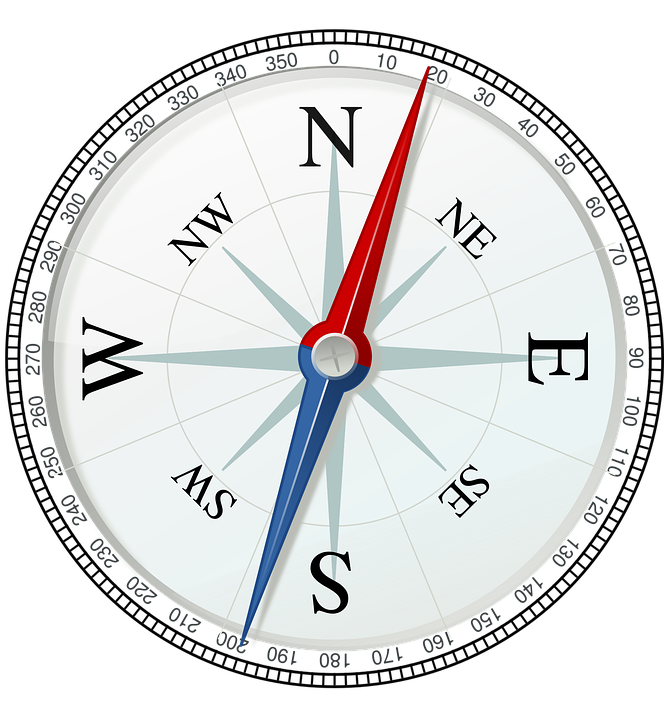 We are pleased to advise we work closely with Navathome. For the delivery of RYA Online Theory Courses. Ability after Course: You will be considered capable of safely navigating a yacht by day in local waters. Availability: All year round Sundays to Thursdays.